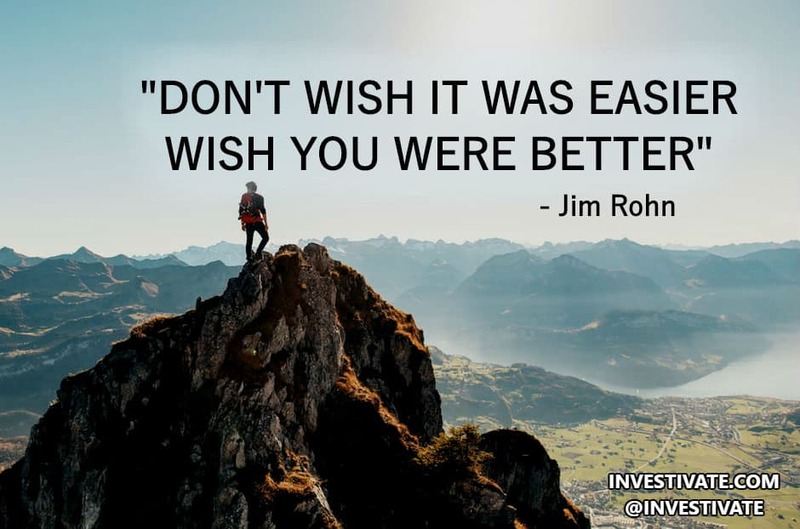 A legend of personal development and widely recognized business philosopher Jim Rohn left a great legacy for the future generation of successful entrepreneurs. In this article, we will talk about Rohn’s biography and his greatest life and business lessons as well as his inspiring quotes that will change your life. Over 46 years he had been sharing the principles of his success philosophy with about 5 million people around the world. And even after his death, the words of his wisdom are being quoted, and new readers look for his books in the bookstores. Jim Rohn is called America’s Foremost Business Philosopher for his extraordinary way of thinking, ability to put complicated things in simple words and capture the imagination of the audience. Jim Rohn was born in 1930 in a poor family of farmers. Since the early years, he showed great talent in storytelling, inherited from his father. Disappointed with education, Rohn left college after just one year, in order to learn real life that was not taught at school. However, by the age of 25, already supporting a wife and a child, he became bankrupt with big debts impossible to pay out. Luckily for him, at that time Rohn attended a seminar of Earl Shoaff’s, and his life started to turn another way. Shoaff started coaching Rohn for the work at Nutri-Bio direct selling company. According to Shoaff’s ideas of success, personal growth and constant development stood above having a regular job. Thus Rohn adopted this road of self-improvement, and even though he worked as a clerk at a Sears departmental store, his teacher’s philosophy gave him a ground. In a few years, Jim Rohn moved to Beverly Hills and performed his first significant speech in local Rotary Club ‘Idaho Farm Boy Makes it to Beverly Hills”. His story won applause, so soon enough Rohn was invited to make more performances at local schools, colleges, and clubs. Step by step he started speaking on a regular basis and became recognized in the field of personal assistance internationally. Since 1963, Jim Rohn started to gather big audiences; the number of his listeners reached up to 6,000 people per time. He wrote 25 books, produced in paper, audio and video formats. The most famous of all become ‘The Art of Exceptional Living’ and ‘Challenge to Succeed’ that are still popular worldwide. In 1985 Rohn was awarded CPAE award from the National Speakers Association and the Master of Influence Award for his influential speeches able to change lives. Throughout his lifetime, Jim Rohn had helped people to develop their life strategies by revealing imagination and focusing on the basics of human behavior. He is famous for bringing extraordinary insights to ordinary events and principles, provoking people to learn and act. 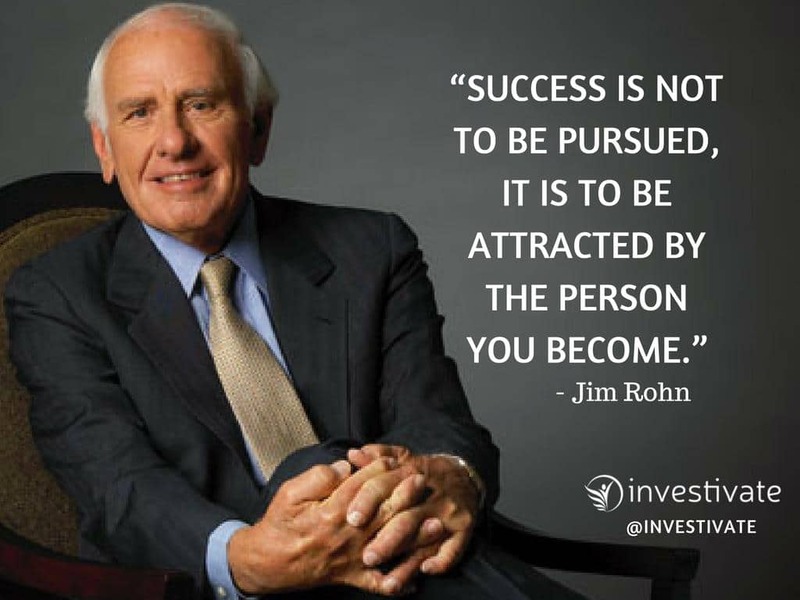 Jim Rohn died on December 5, 2009, from a respiratory disease, leaving a rich heritage to the people he loved to inspire. Jim Rohn has taught the American Dream and inspired millions of people around the world. If you love these insightful quotes from Rohn, feel free to share this post. And as Rohn would say, “For things to change, you have to change. For things to get better, you have to get better. For things to improve, you have to improve. When you grow, everything in your life grows with you.” Remember: “Never wish life were easier, wish that you were better and Let others lead small lives, but not you”.